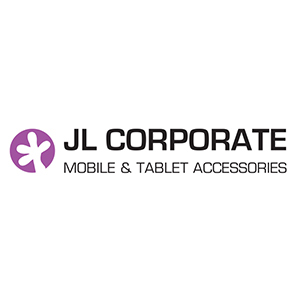 Established in 2010, JL Corporate sell bulk mobile phone and tablet accessories directly to organisations, offering a tailored service to help customers choose and create custom designs for their accessories. JL Corporate are a growing organisation with multiple people working in the sales department. They needed a scalable and collaborative solution, like InTouchCRM to help them keep track of their sales leads. They also needed the ability to see that every lead was being followed up with and which member was doing the follow up. JL Corporate came to us in 2014 after we were recommended to them by their accountant. As their business has grown they have been able to scale up their number of users over the years. They currently have a total of 6 active users on their account and they make excellent use of their Leads and Sales Pipeline. InTouch enables the team to share one leads and sales pipeline so that they can see who is assigned to which lead and everyone remains on the same page. With the help of InTouchCRM, JL Corporate have been able to keep track of and successfully close larger opportunities that typically take anywhere between 1 month and 6 months to complete. Their sales team has grown over the years and they’ve been able to scale their InTouch account in line with their own growth.